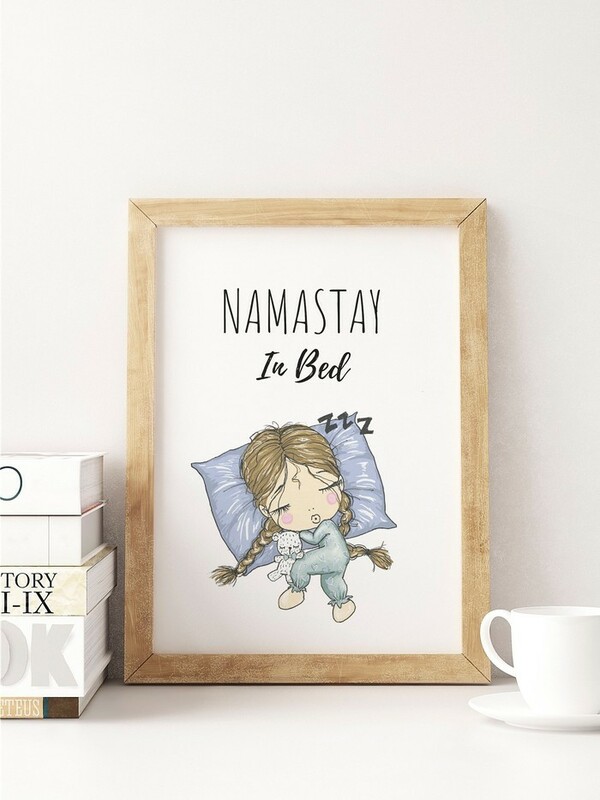 1x "Namastay in Bed" Home Wall Print. Prints are printed on High Quality 300gsm card in A4 (8.3 x 11.7 inches/ 210mm x 297mm). NOTE - You will receive the unframed print only - no frames or accessories included in listing pictures are included. Other sizes available A5 (148mm x 210mm) or A3 (297mm x 420mm) - please message us for pricing and ordering. We will print, pack and post out to you within 2 business days via Australia Post trackable satchel which will typically reach you within 2-7 days. A tracking number will be messaged to you upon dispatch. Please note, if you select express shipping that we are located regionally so you will receive in 2-3 business days. Prints are posted to you flat in protected package with backing board and cello bag. We may use hand drawn illustrations from various artists in some of our prints, from whom we have purchased commercial rights. Purchasing a design does NOT entitle you to copyright - the designs are not to be shared, copied, re-created, resold or distributed in any way. We love to see how our valued customers wear and use our products. 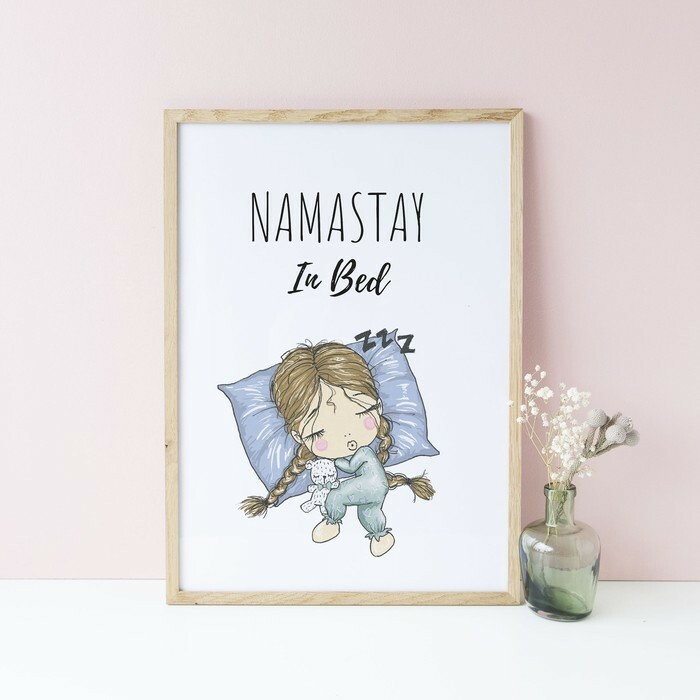 We encourage you to share how you have displayed your art by tagging us in your pic on Instagram @olive_and_ada or #oliveandada or shout out on Facebook, and remember to follow us on both to keep in the loop with new products, giveaways and details of where you may see us at a market near you!